Lemtek UI has been appointed by PT Jakarta TollRoad Development (JTD) to conduct traffic forecast of six Jakarta inner toll road segment project. 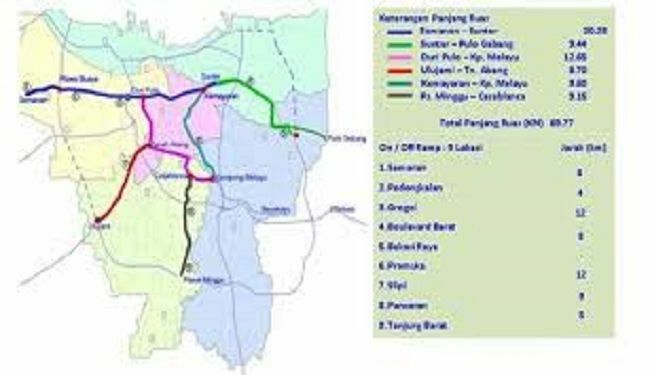 The six segment of Jakarta inner toll road including: Sunter – Pulo Gebang, Semanan – Grogol, Grogol – Kelapa Gading, Duri Pulo – Tomang – Kp. Melayu, Ulujami – Tanah Abang and Pasar Minggu Casablanca. Contract has been signed by Mr Frans S Sunito as President Director of PT Jakarta Tollroad Development and Dr Wisnu Isvara as acting Director of Lemtek UI on 12 October 2018 and this study will be carry on for 2 months. Based on BPJT data, concession agreement of six Jakarta inner toll road had been signed since 25 July 2014 by the Ministry of PUPR and PT Jakarta Tollroad Development. 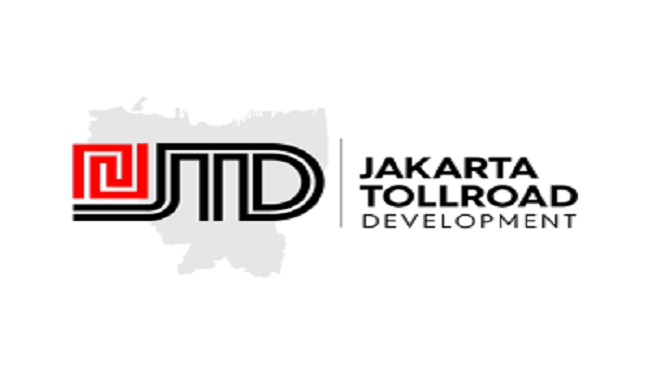 The JTD is a consortium consisting of shareholders including: Pembangunan Jaya Group, PT Jakarta Propertindo, PT Hutama Karya, PT Pembangunan Perumahan, PT Wijaya Karya, PT Adhi Karya, and PT Citra Marga Nursaphala Persada.